This Camtasia 9 review had to be written as there’s not a lot of information on it out there just now. I had the pleasure to beta test Camtasia 9 for a good 3 or 4 months before it was finally released in October 2016. And trust me, it has been well worth the wait. Camtasia is and has been the industry leader for allowing you to capture and record what you are doing on the screen of your computer, allowing you to speak at the same time and more recently capture your webcam at the same time. The end result (with varying degrees of success) is a production you can use to share training with your viewers, upload game recordings to YouTube or anything you like really…as long as it involves recording what you’re doing on the screen while you’re recording. The videos you’ll see below were created using Camtasia 9 so you can get a good idea of what it does and how it can help you with your video making goals. Like the special colour scheme of this page? Dark background with white text? If you’re lucky enough to have a two monitor setup, then Techsmith have provided you with the ability to carry out the “work” on one screen, and see the playback in another with the ability to undock the canvas (the playback screen). What’s this 64 bit all about? I won’t go into all the differences between 32 bit and 64 bit…it’s too boring. But in every way…64 bit beats 32 bit hands down. 32 bit operating systems and software have been around for ages now, and with programs and creators becoming more and more demanding, 64 bit isn’t just a want anymore…it’s an absolute MUST. And finally Techsmith have recognised this. Camtasia 9 is fully 64 bit. 64 bit software allows the program full access to all the CPU and RAM your computer can throw at it. So expect faster rendering times, smoother workflow and a much nicer (and more stable) experience all around. PC and Mac – together at last. Well, in a sense…let’s not get carried away here. There has always been a rather significant difference between the software on the two platforms with the PC getting the lions share of features and “toys” to play with. This all changes with the release of Camtasia 9 (known as Camtasia 3 on the Mac) as now each of the platforms has EXACTLY the same program. This of course is also useful if you have staff using both PC and Mac as the files created by Camtasia are now cross platform. 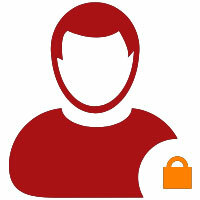 So what you do on a Mac can then be passed to the Mac user to continue the work (or vice versa). A rather useful addition for teams I think you’ll agree! Can Camtasia render in 4K? 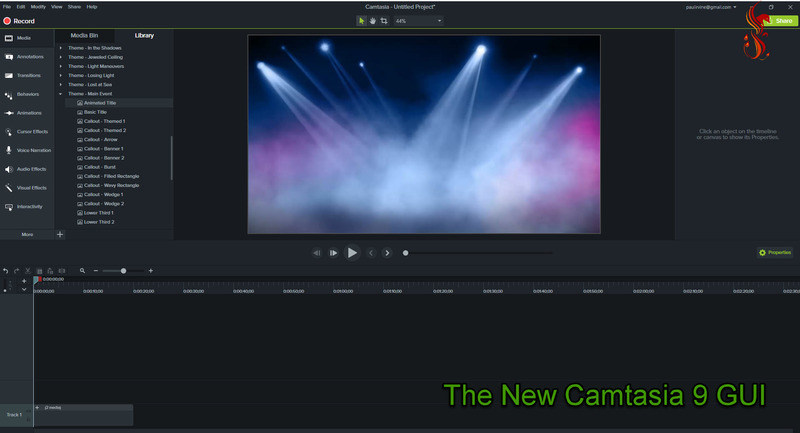 Camtasia 9 is a monumental leap forward in terms of functionality, aesthetics and work flow. The options you need to create screen captured masterpieces are within easy reach, the high contrast work area makes editing time very relaxed and strain free and of course the fast rendering times and responsive work area make it an absolute joy to use day in day out. A test drive is always useful before deciding to invest in software. Techsmith is allowing you to try their software out for free for 30 days. See what this amazing software is capable of and you can grab your free trial at the link below today.